I went social! In the remainder of this post I’ll share the approaches I tried and give you some nice juicy statistics for the results. When the Steam traffic drops, driving Steam users to your Greenlight page rests entirely on your shoulders. 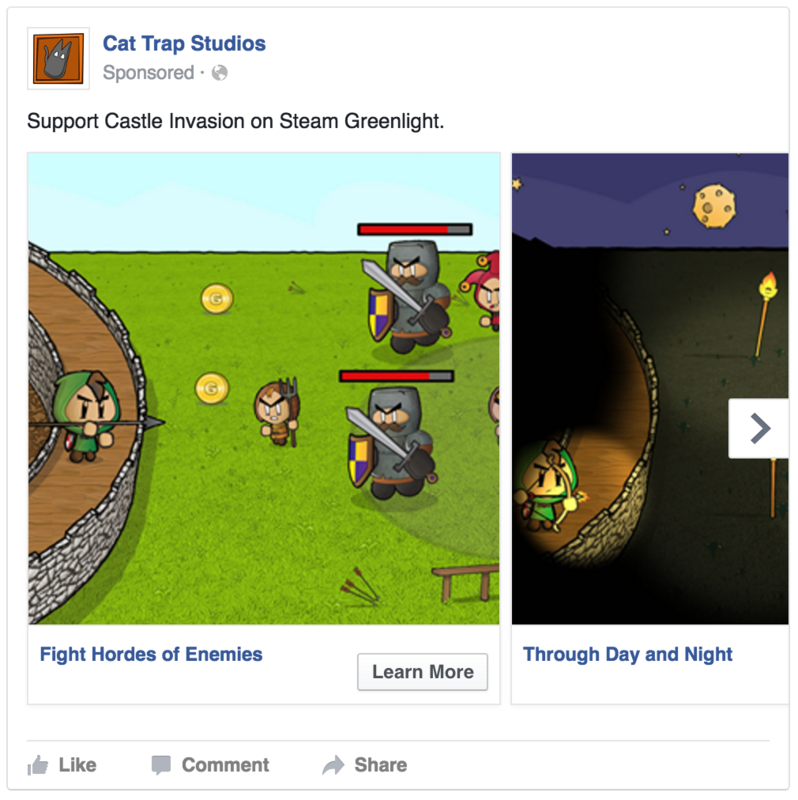 Facebook ads seemed a great way to target just those with an interest in Steam and get the page in front of them. To begin with I decided to dip my toe in the water and spend £5.00 a day over 2 days. If this was successful I intended to continue the ad campaign to reach 200+ Steam users generating, hopefully, 50+ yes votes. Simple but straight to the point! Unless a Facebook post exists about a topic then that topic is worthless. The world seems to think that applies to relationships, holidays….and food, so why not games? I got a great reaction to posting about Greenlight on my personal account. I also posted on the feed of a game developer networking group which also had a positive response. 109 sessions originating from Facebook. 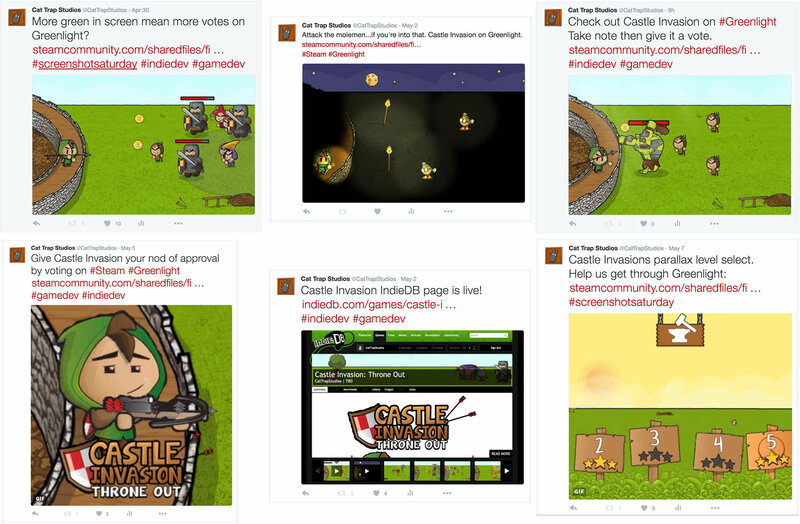 The hashtags I used were #Steam #Greenlight #indiedev and #gamedev. Included in 3,948 users feed. This converted to 76 views on the Greenlight page originating from Twitter. 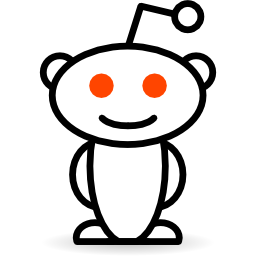 As a Reddit account holder for a little over a year I’ve been a regular but passive redditor. The launch of Castle Invasion on Greenlight seemed like a good time to dive in and become a regular poster too. /r/Unity3D. Here I reposted an old but popular Unity tutorial from my blog. Within the post I included a link to the Greenlight site for anyone who enjoyed the tutorial. All combined, these posts contributed to a total of 50 views rom Reddit. On the surface of it, this seems like a whole load of work for a little over 200 views. To continue to drive users to Greenlight, more creative options need to be considered. Blog posts, screen recordings or perhaps even cold calling. It worked for the magic bean salesman that rang the other day. In the mean time, I’ll continue with the same tactics on Twitter and look out for further Reddit posting opportunities but I think my Facebook ads experiments are over for now.